The SEC is investigating his role in the brand he sold a decade ago. JAY-Z has been ordered to appear in court next week to explain why he's "dodging a subpoena related to a Securities and Exchange Commission investigation," Billboard reports. The subpoena relates to an investigation of his involvement in the Rocawear clothing line he sold to Iconix Brand Group over a decade ago. 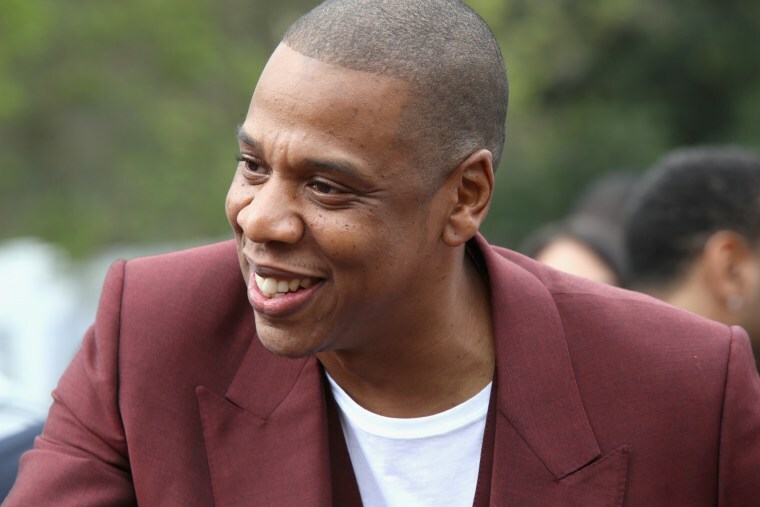 According to Billboard, the SEC wants JAY-Z to reveal the "value of the Rocawear trademark and his involvement with the brand after the sale to Iconix." It's also investigating his other companies' deals with Iconix, and his awareness of other people who knew about his transactions with the company. 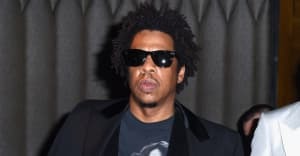 A statement issued on behalf of JAY-Z reportedly calls him a private citizen “who should not be involved in this matter." The subpoena has ordered his appearance on Tuesday, May 8.